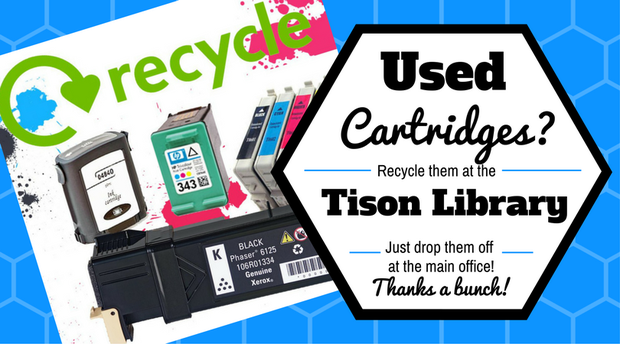 Open the APP and set the location (you will only need to do this one time) to Texas and Tison Middle School Library. Log in using the same username & password your student uses to log in to a desktop computer at school. Most students have a firstname.lastname style of username. 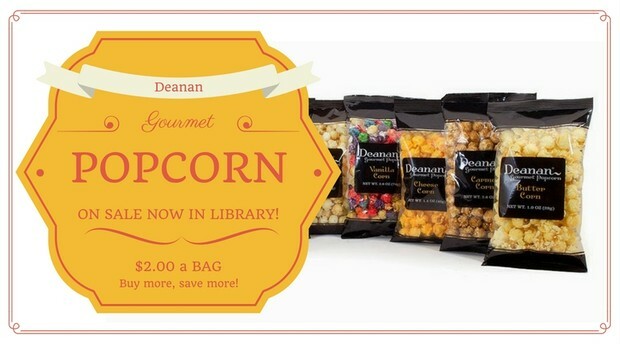 Once logged in, students can just explore the library collection. This app syncs the entire library catalog so it not only allows students to access the digital collection, but they can also search for physical books and place holds on them. To download any of the digital books (e-books & digital audiobooks), just check it out then click on "bookbag" in the top right corner and choose "checkouts". Click to open the book just checked out and then choose the cloud icon at the top to download (digital audiobooks automatically download when opened). Once downloaded, the book will stay on a device for three weeks then it will expire and return to the collection. 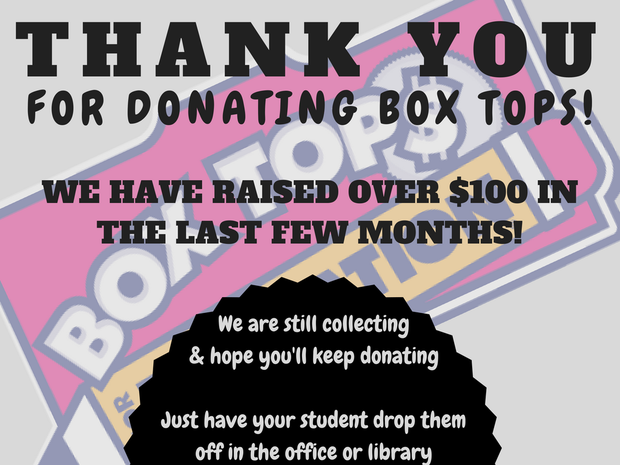 Students may also return them early (just click the cloud icon to return it) so that they can get more digital books. Students are allowed to checkout up to five digital books at a time. If you have any questions, please email Leah Greer (lgreer@weatherfordisd.com). 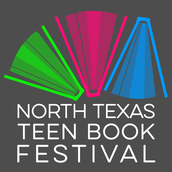 The Tison Library would like to take a bus of Tison students to the North Texas Teen Book Festival! 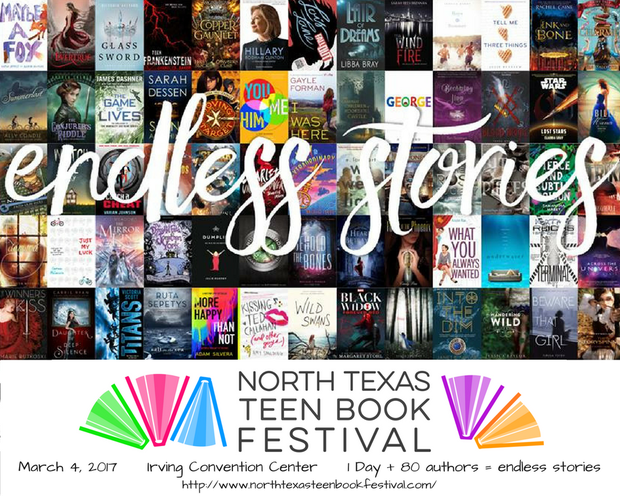 This is a free event for all teenagers (and adults) in north Texas with a PASSION for YA (Young Adult) books. This is a chance for Tison students to interact with other students across the region who share their love for reading YA books, to meet the authors of some of their favorite books, and to discover other amazing authors and books! There will be over 80 authors attending, including R.L. Stine and Veronica Roth (Divergent series). 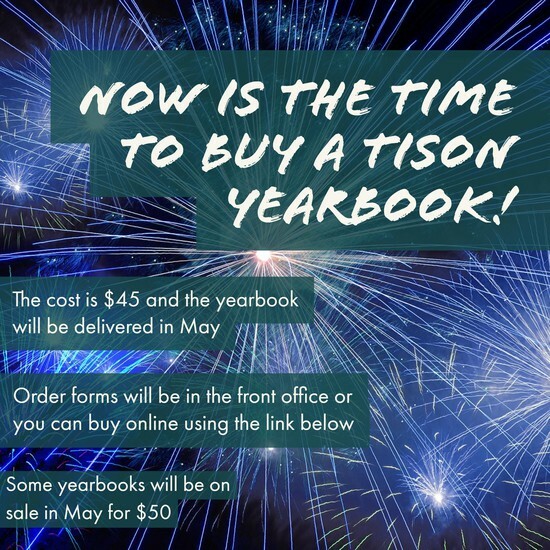 If your Tison student is interested in attending, please complete the Google form below so that we can get an idea of how many students are interested. Further details and a permission form will follow. 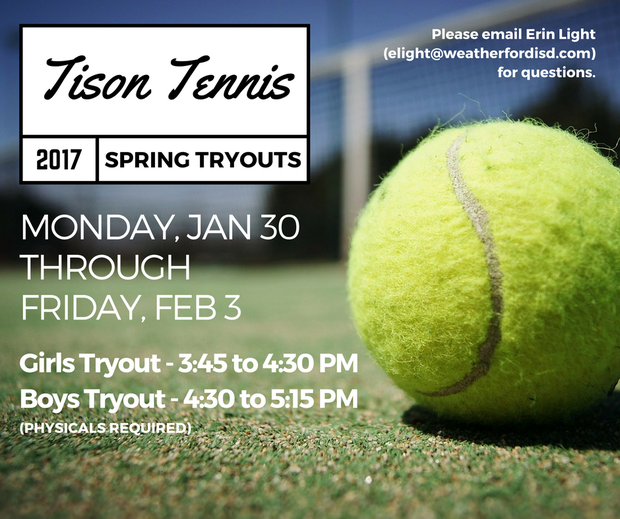 If you have any questions, please email Leah Greer (lgreer@weatherfordisd.com). 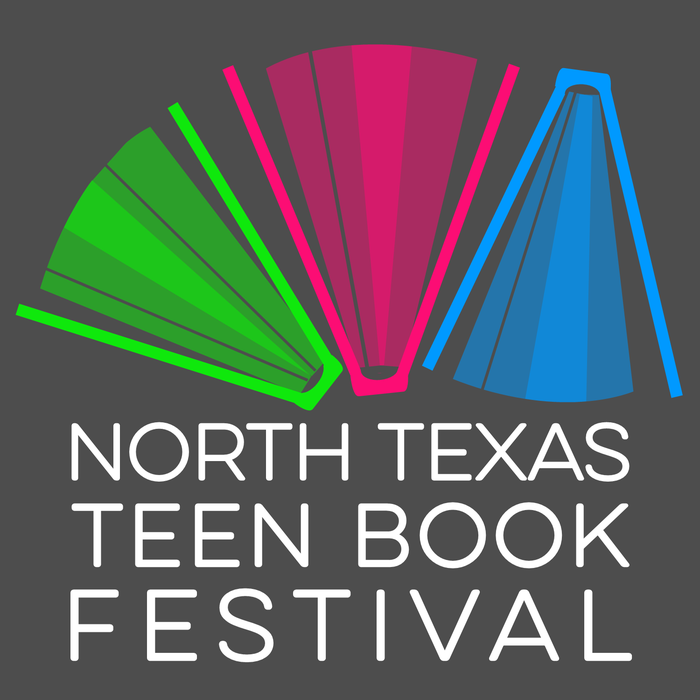 Also go to http://www.northtexasteenbookfestival.com/ for more details about NTTBF. 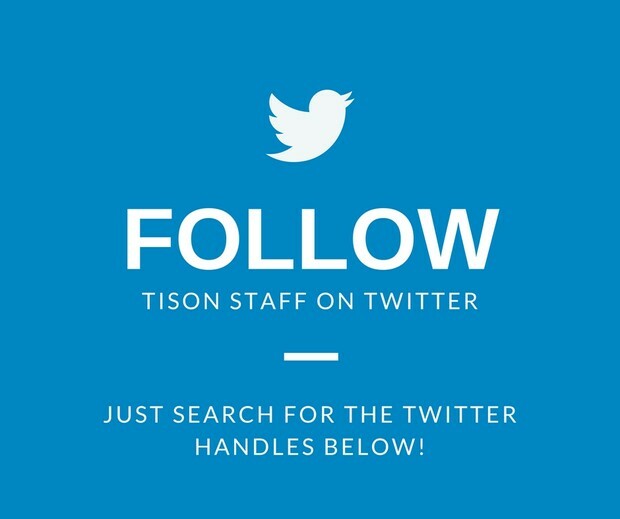 Students who are also participating in the Tison Library Reading Challenge may use this event for Challenge #4 "Visit a museum or cultural center you've never visited before". 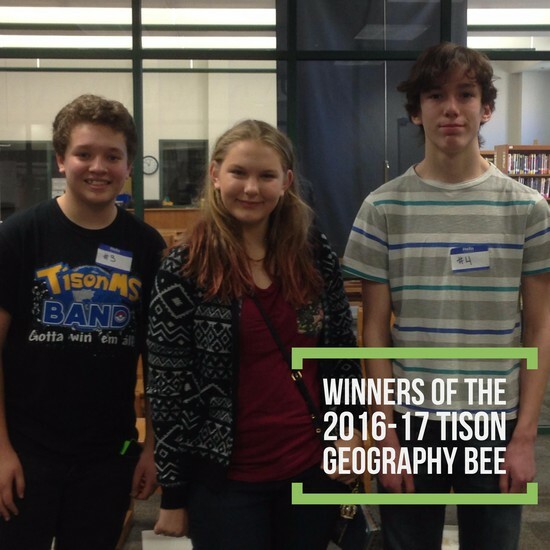 Pictured above are the final three participants from the 2016-2017 Tison Geography Bee, which was held on Thursday, January 26th. The young lady in the middle is this year's champion -- Reagan Lee, 8th grade. The gentleman to the right is the runner-up and the 2015-2016 champion, Sam Fowlkes, 8th grade. The final participant standing to the left is Noah Cross, 7th grade. 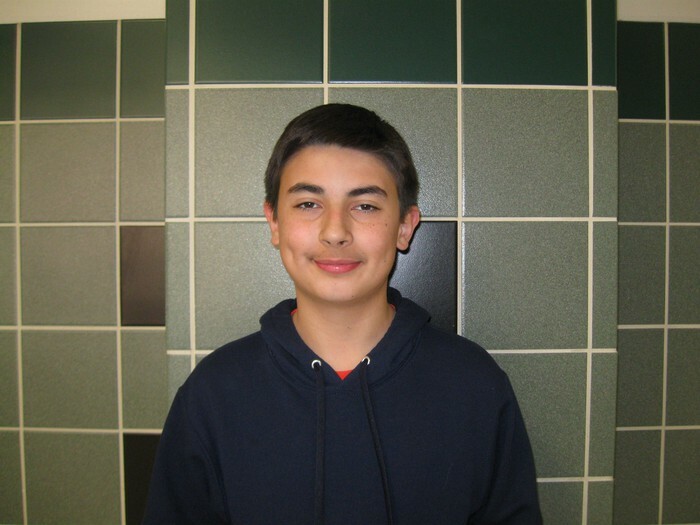 Students in Coach Light's ELA classes wrote essays for the annual VFW "Patriot's Pen" Essay Contest this past November. Thousands of Texas students in grade 6-8 compete in this essay competition every year -- many do not advance to state. 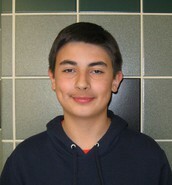 Bryant Urquidez (7th grade) was the only Tison student to have his essay advance to the state-level. Conducted nationwide, this youth essay competition gives students an opportunity to write essays expressing their views on an annual patriotic theme. The first-place national award is currently $5,000 plus an all-expense paid trip to Washington, D.C. for the winner and a parent or guardian. The Parker County division of the NAACP holds an artistic expression & essay contest every year in conjunction with the celebration of Martin Luther King Day in January. 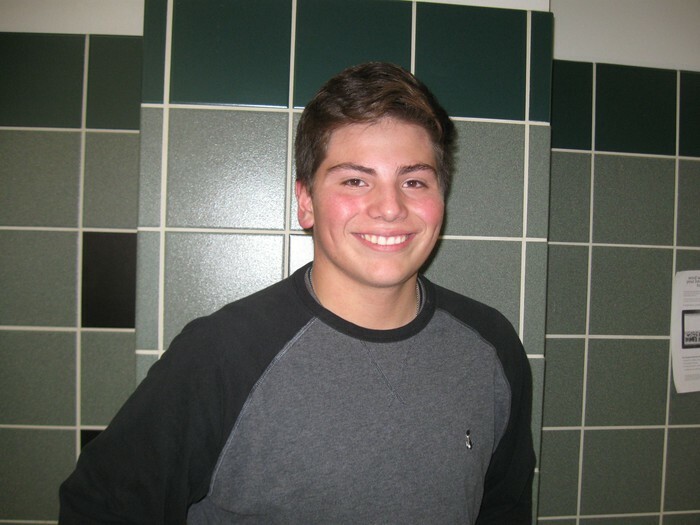 Tison had several winners this year for both artistic expression and essay. 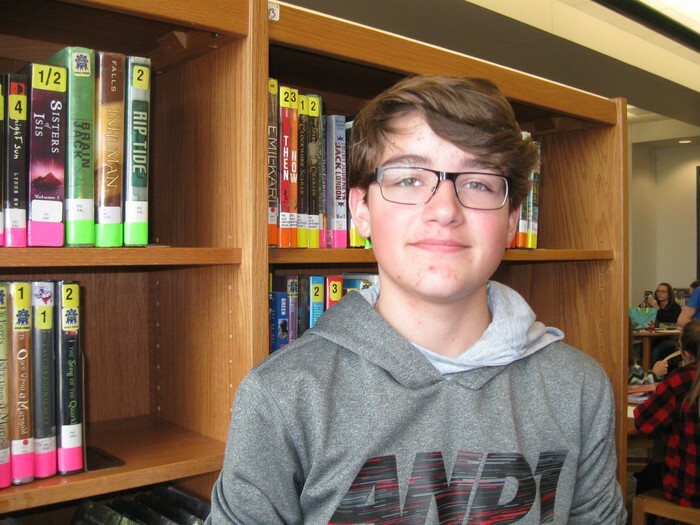 Tyler Burns, a 7th grader in Coach Light's ELA class, placed 3rd in the essay contest (7th/8th grade level) for his essay on ending world hunger. Martin Luther King Day Celebration contests are held to further the ideals set forth in Martin Luther King's "I Have a Dream" speech. "Besides being a great student, Layton explains things so that others understand without feeling inadequate. 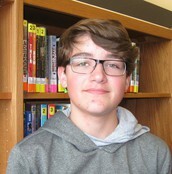 He is an avid reader, which makes him a great member of his 'Battle of the Books' crew. 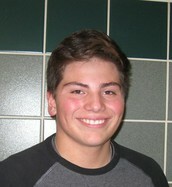 His innovative way of thinking makes him a joy to have in class." What do you most look forward to when you wake up in the morning and why? In a word, describe school. Write one word that describes you as a person. 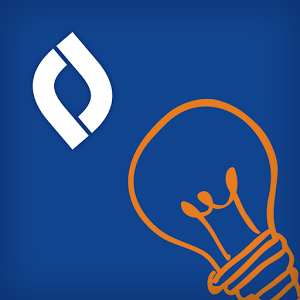 If you could have lunch with a famous person, who would it be? Why? When you think about life after you graduate from school (high school or college) what career sounds goods to you and why?